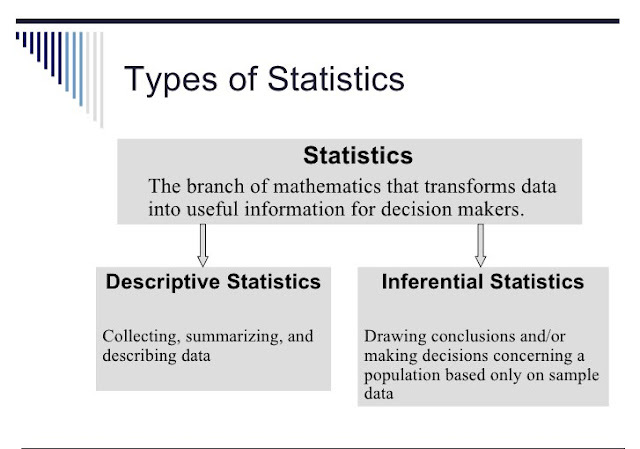 Statistics: According to Bowly, "Statistics is the science of counting." According to W.I. 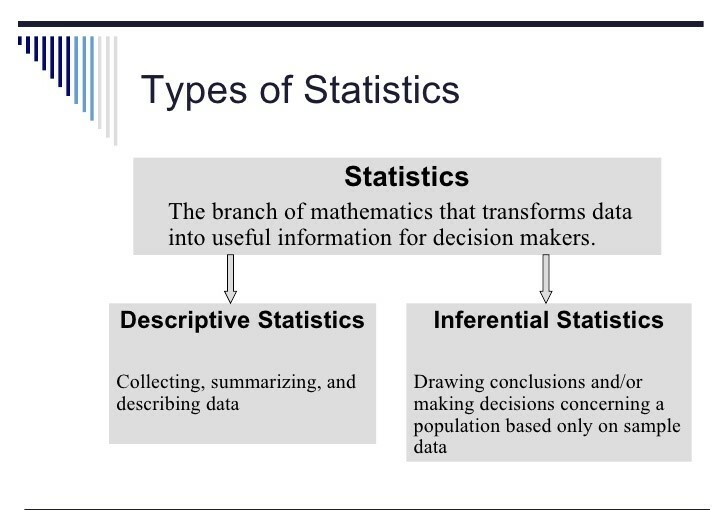 King "Statistics is the branch of science which deals with collecting, organizing, analyzing, summarizing and interpreting data and making a valid inference or conclusion based on them."